I am going to use some of my down time to write about my trips to Austin, San Juan, Nova Scotia and Arizona. My intention was to write these within 2 weeks of the trips but I never had the time to sit down between planning TEDxJacksonville, my job and moving to Cambodia. Hopefully I can finish before the end of the year! Asghar had to go to Dallas to attend a conference in late August so I used that as an excuse for us to explore Austin over 36 hours. We left Dallas pretty early on Saturday morning and arrived in Austin around eleven. It was a pretty comfortable three hour drive. We checked into our Airbnb apartment which was located in the fun neighborhood of Hyde Park. It is centrally located and a short ten minute ride into downtown Austin. First up was the Lyndon B Johnson Library. The building is big rectangle; you can’t miss it on the UT campus. 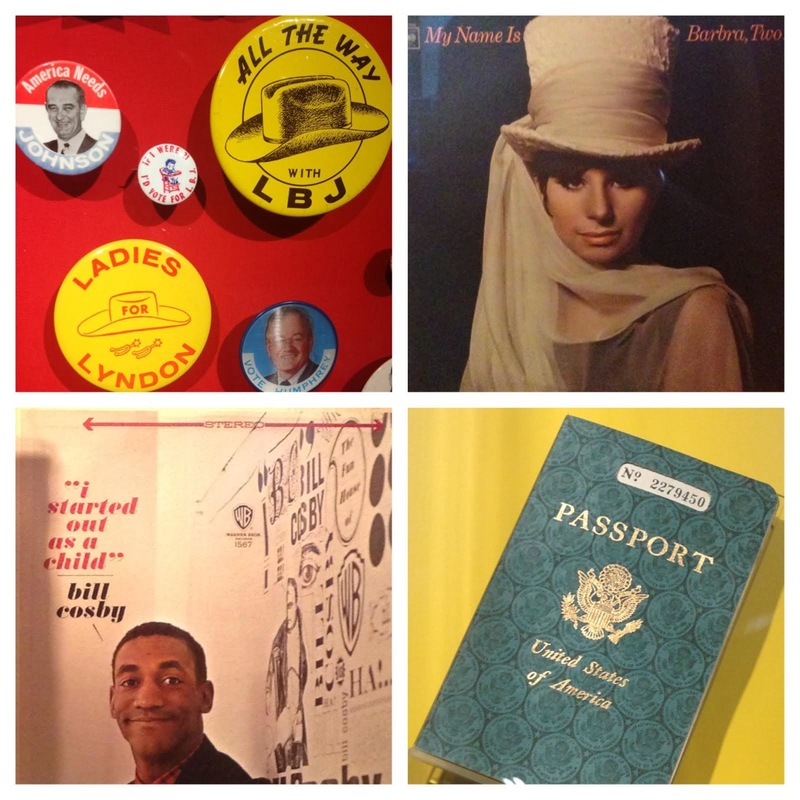 It was great to see all the cultural mementos from the fifties and sixties. 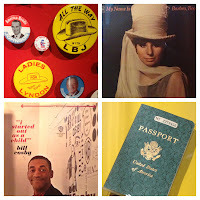 I had never been to a presidential library before and it made me want to visit more. Congress Avenue runs north south and is a major to do in Austin. We visited the historic Drexel hotel and the Capitol before heading to South Congress (SOCO). Now this part of town is amazing! We spent a lot of time exploring shops and food trucks. Our favorites were Amy’s ice cream and the Mellizoz Tacos. Asghar found a record store and spent some serious cash on a dozen records. really is quite an experience. After exploring the booths at the festival, we headed back to our apartment to get ready for dinner. A friend recommended Uchiko for dinner so we took the suggestion and made a reservation for two for eight pm. Paul Qui is the executive chef and was recently on Top Chef Texas. We opted for the tasting menu and were blown away by the freshness and flavor of the food. It was definitely a pricey experience but well worth it. We had to leave for Dallas by 2pm to catch our flights home so we started pretty early on Sunday. We grabbed a cup of coffee at home and headed to the Austin Graffiti Park and the Cathedral of Junk. Both are off the beaten path and really relay the city’s creative nature. The graffiti park is in a suburban neighborhood near the Wholefoods flagship store. We walked around for a few minutes to look at the art and witnessed at least 3 photo shoots. The Cathedral of Junk is literally what it sounds like but in someone’s backyard. The owners have created a massive structure from trash. We opted for breakfast at Olivia’s in SOCO and loved their layout and design. Next was the Austin Museum of Art at Laguna Gloria. This was more about nature than art. You can walk the trails and explore the beautiful grounds but the art was underwhelming. However, the drive to the museum was beautiful because you pass a lot of scenic overlooks on the shores of Lake Austin. Our last stop of the day was 360 bridge. An Austinite suggested the site for the views of Austin. It is a little difficult to find because there are no signs. You have to know the spot before the bridge and then it is a short 5 minute hike to the top. We loved our quick taste of Austin and hope to explore it in depth during SXSW one day!